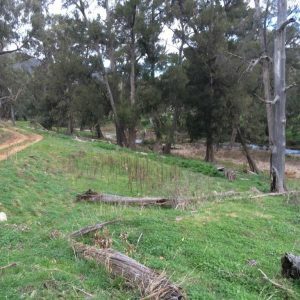 Over 120 hectares of sensitive riparian land now has a bright future thanks to the Central Tablelands Local Land Services Ecosystem Improvement project. 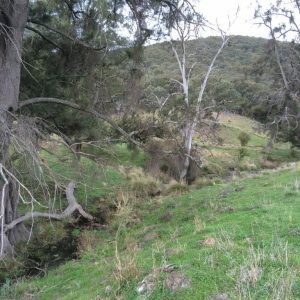 Riparian lands in the Central Tablelands are critical for the movement of wildlife, improvement of water quality and health of waterways. 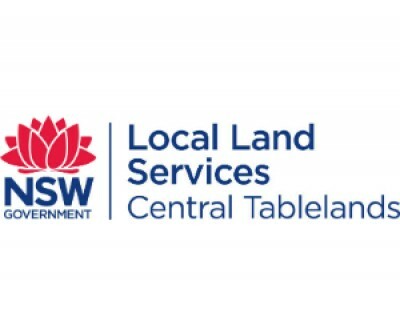 Funded by the National Landcare Programme and Catchment Action NSW, the project works closely with landholders on high agricultural value land to create continuous tracts of native vegetation for species habitat and dispersal. Land managers are given the resources to improve their management of riparian areas on their properties. This includes financial and technical support to undertake activities such as restoring understory diversity and protecting waterways by managing the impact of grazing, pest animals and invasive weeds. Land managers are given priority based on the condition of riparian zones and streams (including geomorphology, aquatic habitat, and riparian condition) on their property, with funding calculated for a site based on an environmental assessment carried out by project officers. ensured pests and weeds will be managed under contract, reducing weed impact in downstream areas.